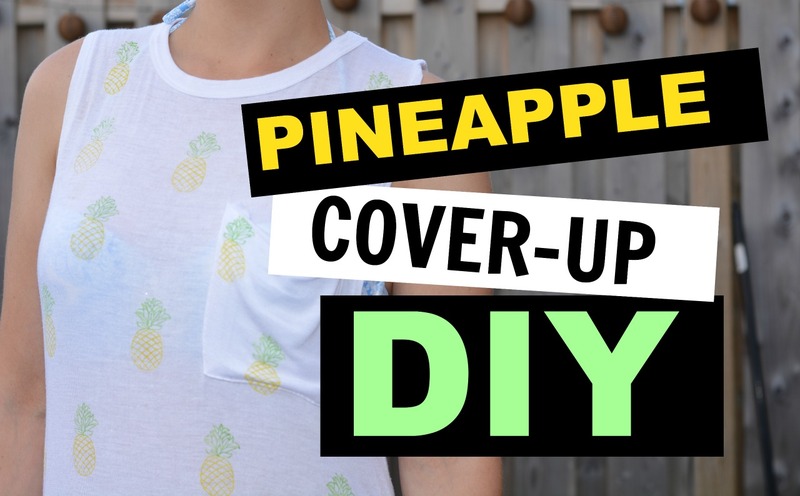 Pineapples, cover-ups, beach time? What else do you want? I’ve been looking for a cute cover-up for a little while now and when I finally gave up I thought, why wasn’t I DIYing this the whole time?